Because as a species we are just so darned awesome, of course there is day to celebrate women. So in honour of International Women’s Day, we are sharing with you just one women in this world that we think is pretty amazing, and that is Emma Watson. 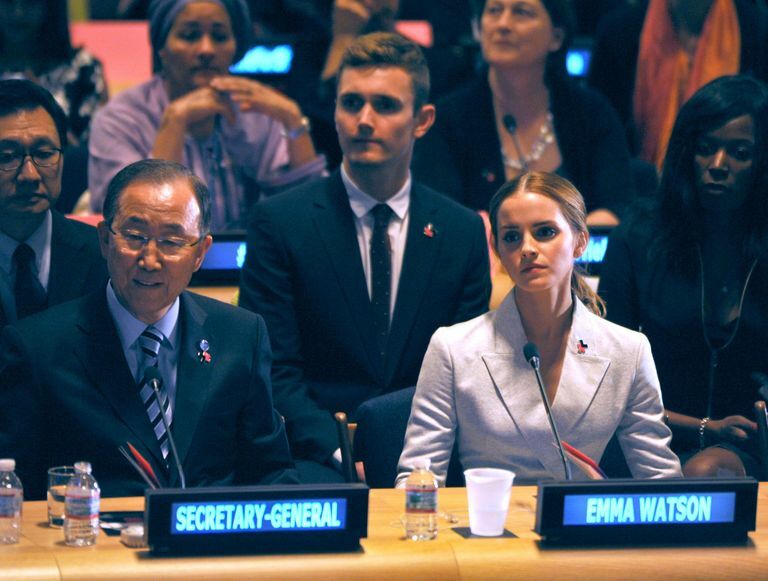 It seems that there has been a little bit of controversy surrounding Emma Watson recently. But let’s remind ourselves the first time we met Ms Watson and came to love her. Hermione made being bookish cool. Her angelic face and her loyalty to her friends made Hermione a hit with fans and catapulted the young Emma Watson to international stardom. Let’s not also forget that the author of the Harry Potter series is a woman too. Yay women are great! How could we forget that speech! Emma has consistently stood up for women’s rights throughout her time in the spotlight. She speaks thoughtfully and eloquently about issues surrounding gender equality and how in the modern world we can all do our bit to fight gender stereotypes to create a truly equal world. Huzzah! Emma for President we say! 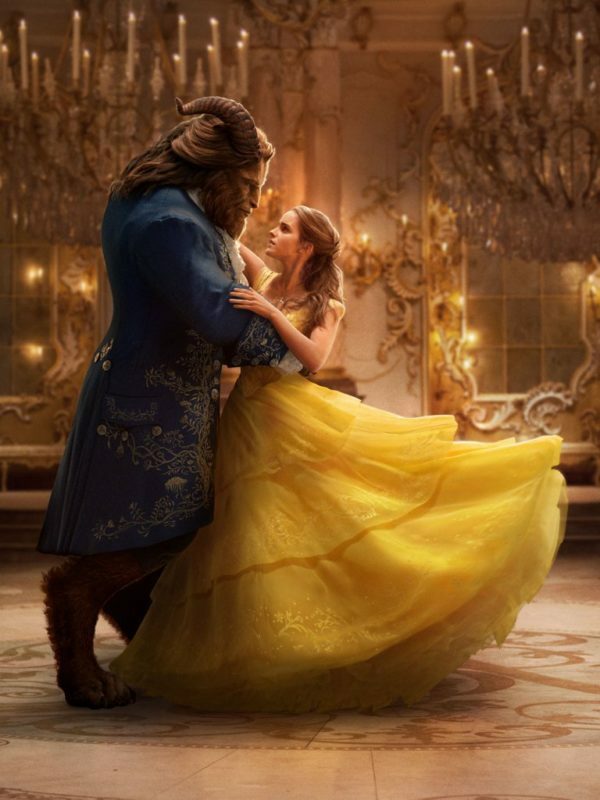 It goes without saying that Emma is indeed a great beauty, but we are all RIDICULOUSLY excited about the new live action Beauty and the Beast film. I mean the dresses! The library! And not to mention, imagine what her night attire and loungewear would be like. A girl can dream! Then there is the music. We just can’t wait to see this in our local cinema. These are just some of the many reasons we think that Emma Watson is a gal worth shouting about on International Women’s Day. We’d love to hear your thoughts and who you think should get a special mention, so hit us up on our social media and in the comments below.